Phone Alcatel Lucent - Advance Communications & Consulting, Inc. 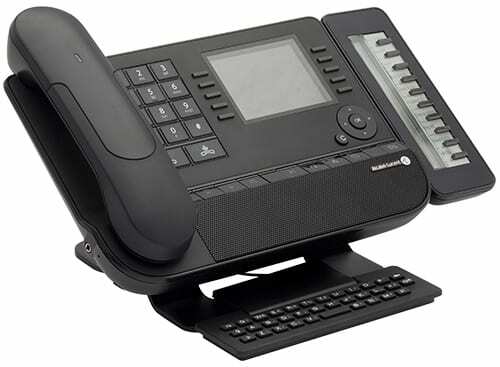 Cornerstone of the OpenTouch Suite with ease of use and maintenance. This platform covers needs from 5 to 200 users and the servers combine a VoIP core with support for digital.